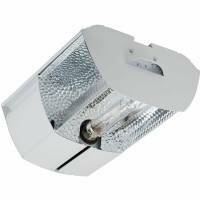 Bulb Philips Daylight 315W CMH - The Daylight 315 system powers the premium Philips mastercolour Daylight Elite CDM lamp for superior PAR output per watt of used power. 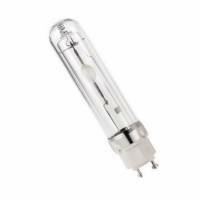 The spectral output of the Philips lamps is indistinguishable from the natural daylight which plants require to flourish. The proven outcomes of this exceptional system are closer internodal spacing from the early stages for increased plant mass and healthy, strong high quality yields. 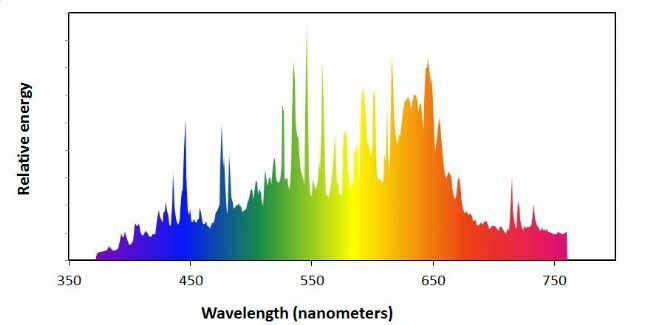 This full spectrum lighting throughout the growth cycle is also beneficial for the prevention of stretching which can be a common problem when using traditional HPS and metal halide lighting.